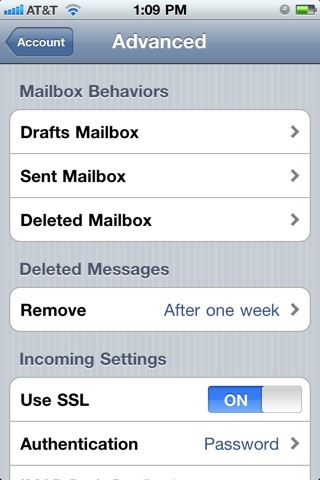 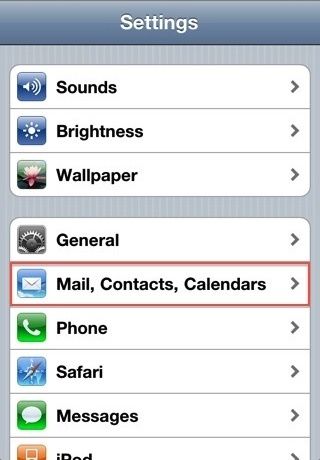 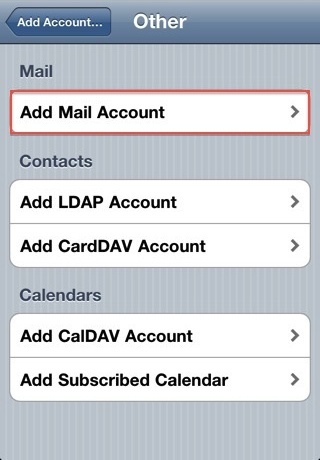 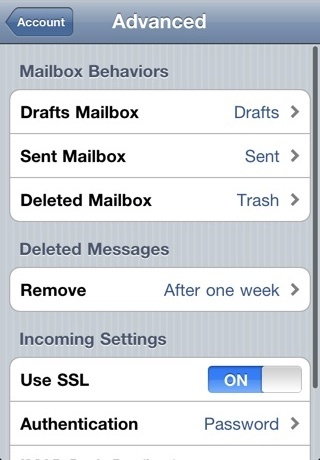 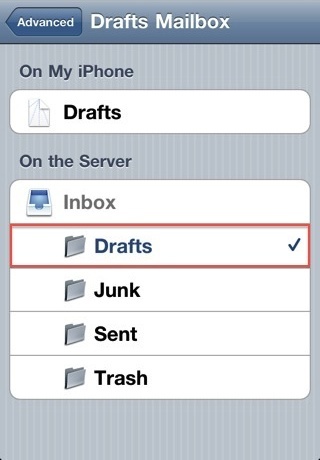 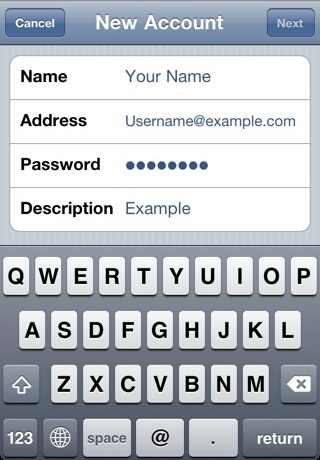 Email setup on the iPhone or iPod Touch - Knowledgebase - eHostPK (PVT) Limited. 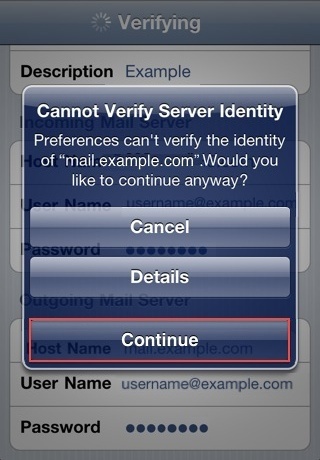 This error message it is due to the SSL certificate being used for the mail server is *.BlueHost.com. 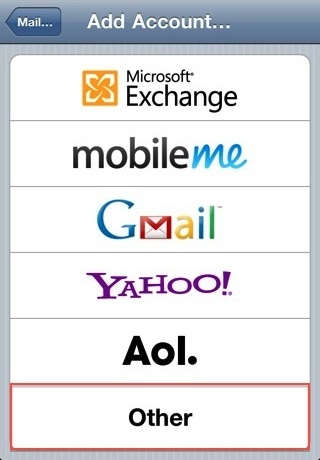 To use the SSL Certificate simply click Continue.